You can choose the strength of Matcha. 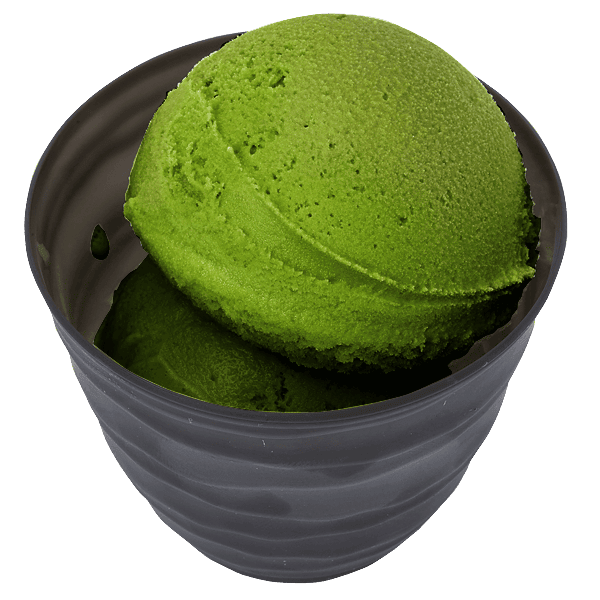 As for Matcha Gelato, you can choose from 5 ranks of strength. As for Soft-Serve Ice Cream, you can choose either mild or rich premium. You can enjoy very chic taste with a little Matcha flavor. You can enjoy a general Matcha flavor. You can enjoy the Matcha flavor that only our store can serve you. The Matcha flavor strengthens and it stands out. You can enjoy very rich and flavorful taste of Matcha. You can enjoy the distinct roasted flavor and a full rich aroma of Boucha (roasted stem tea) roasted by using “sunairibaisen” technique. 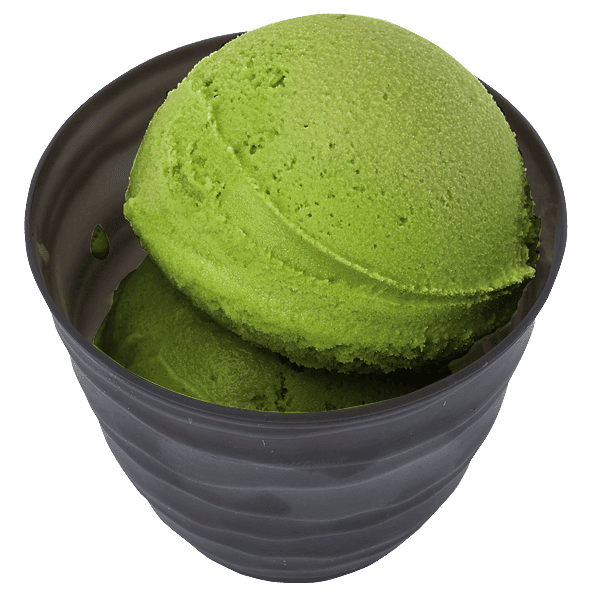 You can enjoy the mild Matcha flavor. It leaves a slightly sweet aftertaste of Matcha. You can enjoy very rich Matcha flavor. Matcha is knead just before bitterness comes out.